Beautiful Beach Cottage Located on one of the best streets in the highly sought after neighborhood of Hollyglen. 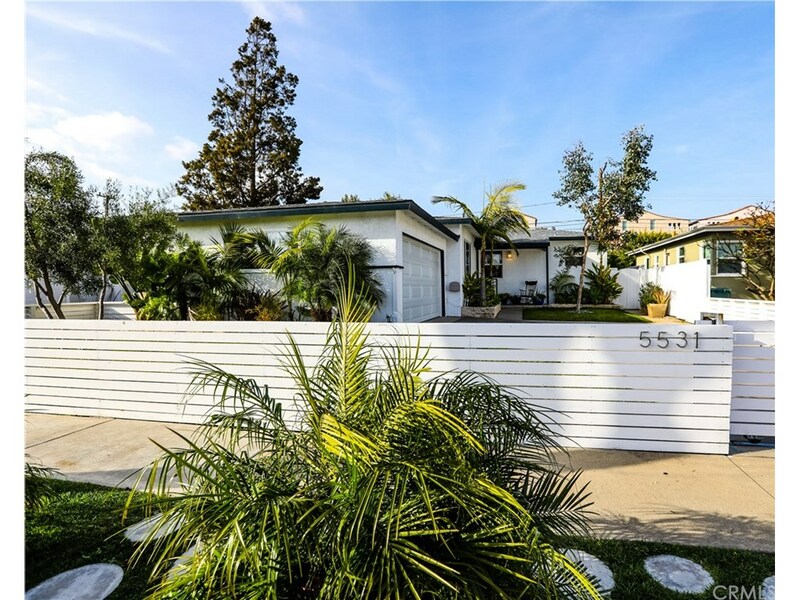 Extensively remodeled INSIDE AND OUT! This fantastic one level home features a modern open floorplan that thoughtfully utilizes every inch of the square footage. The updates include a new kitchen with custom cabinets, designer quartz countertops, stainless steel appliances and much more. The spacious kitchen offers convenient access to the dining area, which flows nicely into the TWO living areas. The garage has been freshly drywalled and finished with turf to allow for an additional utility room; perfect for a play room, office, "man cave" or home gym! The entire property is enclosed and secured by a modern wooden fence which slides and locks to allow for a fantastic entertaining space. Professional landscaped with large palm trees, silver sheens and colorful flowers make this property extremely unique. The location provides excellent walkability to Wiseburn elementary school, as well as the newly built creative space with retail, shops and restaurants along Aviation. Rare opportunity, as homes like this one do not come available often!! !